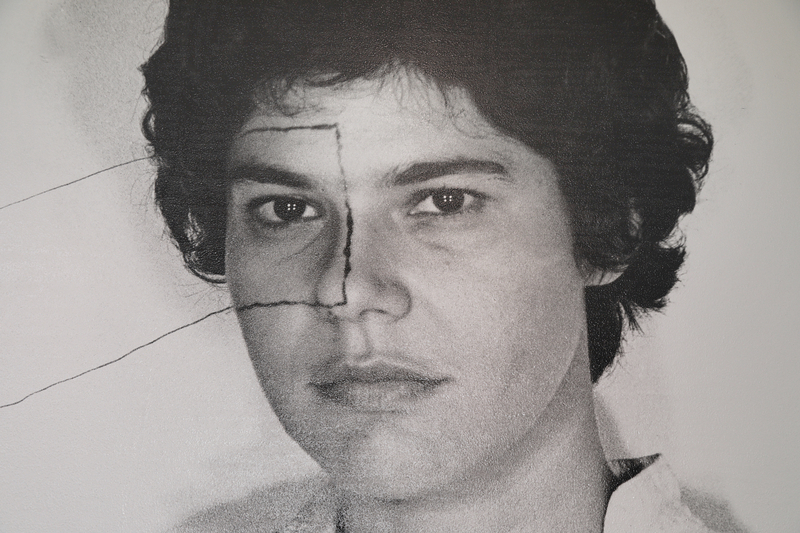 Radical Women : Latin American Art, 1960-1985. PST LALA. The Hammer. Los Angeles.